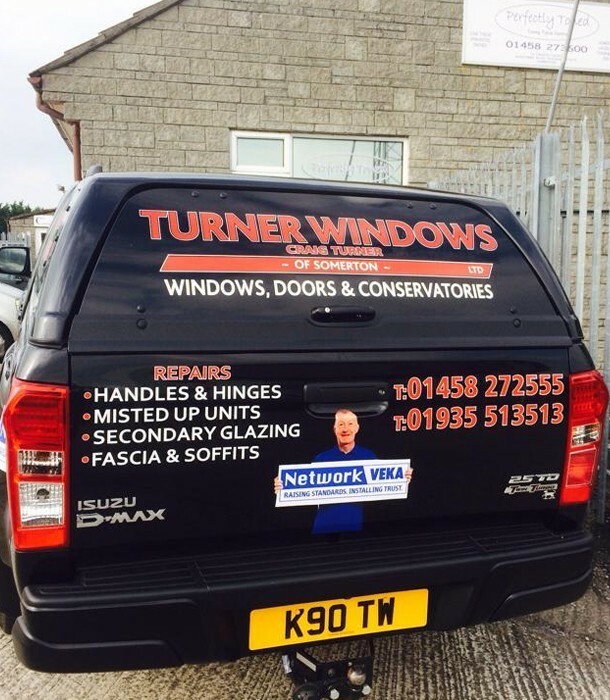 Craig, Anne and our team of fitters have over 30 years experience in the double glazing industry. Craig has been a fitter for several years working for various double glazing firms in Somerset and has decided to take his Yeovil based business to the next level by taking on premises and a show site here in Somerton (pictured above). All installations that we carry out for windows, doors and conservatories are carefully completed by exceptionally experienced and skilful craftsmen. You can be sure of a quality installation and the very best in after sales support. Our commitment to quality extends throughout our services, from installation to customer service and support. We guarantee every customer a personal and professional service. 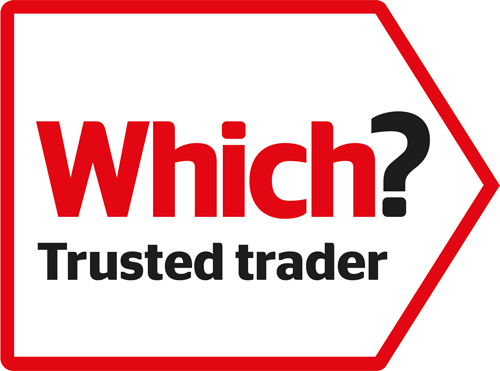 We give expert advice on each product, to show what best suits your home and your pocket. We have you covered! We are a member of Independent Network and backed by Assure. 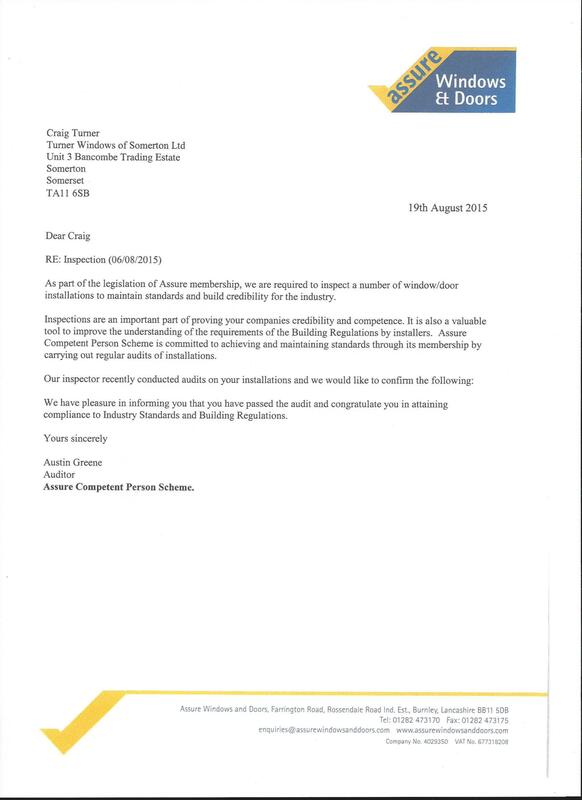 Click HERE to see our Industry Standards and Building Regulations compliance document. Our commitment to quality extends throughout our services, from installation to customer service and support.